With the knock-out games for the Champions League just around the corner, the club's fans are truly starting to get excited. 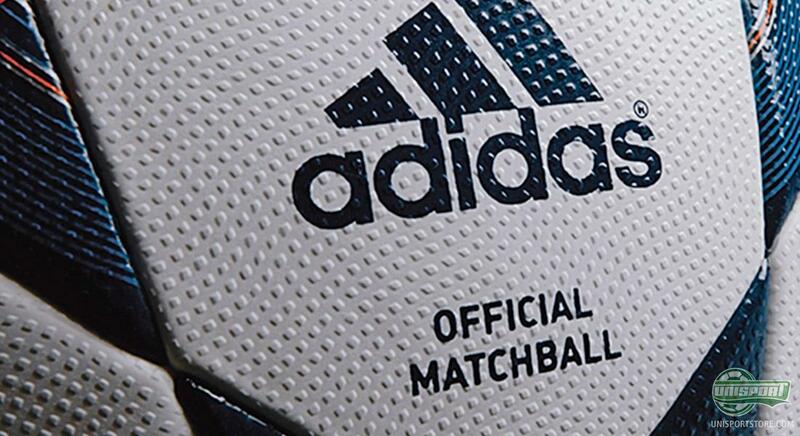 With this top performance of a final ball, Adidas have given us a little goody to make the time pass as we look forward to Europe's biggest football tournament. Pre-order your Adidas Finale Lisbon already now – just €128. 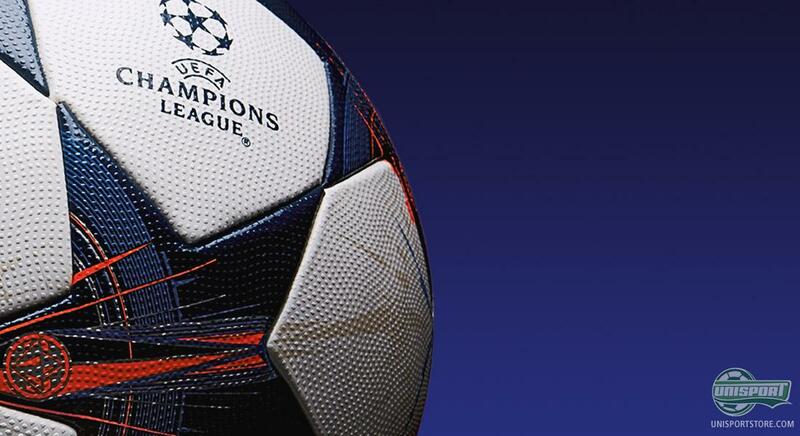 True to custom, Adidas have been given the responsibility to deliver the ball for the Champions League final, which, again this year, will also be used in the knock-out matches. They have gone with a unique design that celebrates the city of Lisbon, where the final will be played, including its maritime history and heritage. Adidas will, again this year, make use of their Thermabonding technology, which has revolutionised the production of football over the last years. The technology basically includes that the ball is heated together, hereby allowing the stitching to be placed on the inside – and this is done to obtain a ball that keeps its round shape better, takes up less water and also has a more predictable flight. Certainly a technology one should not complain about. And the Adidas players certainly don't – as they argue that there are many important aspects in football, yet there is nothing without the football itself. Adidas explain how they have realised that while they can do all the research in the world on various technologies; in the end it's about the players having to approve of a ball, and thinking that the Final Lisbon is a good football. If they like it, Adidas likes it. 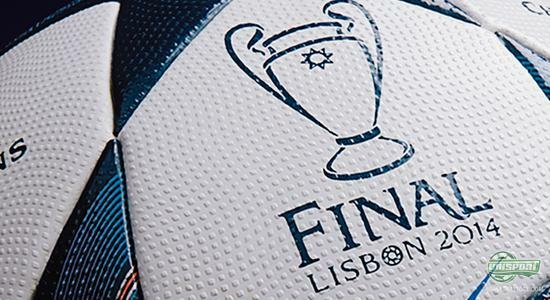 The football's look has changed when compared to last year, and has been dedicated to the city that delivers the pitch and the stadium for this year's final; Lisbon. Therefore, Adidas have been inspired by the display that will meet all the fans, as they arrive to Lisbon for the summer's big CL final. The blue colours represent the sky and the ocean, which, for many years have guided seafarers into and away from the proud harbour city. If we look further into the details, the silver circles are inspired by the instruments used by the Portuguese seafarers; a strong association to the proud maritime history that Portugal and Lisbon are known. The orange colours are, on the other hand, inspired by the traditional tiled rooftops that cover the city like a beautiful blanket. 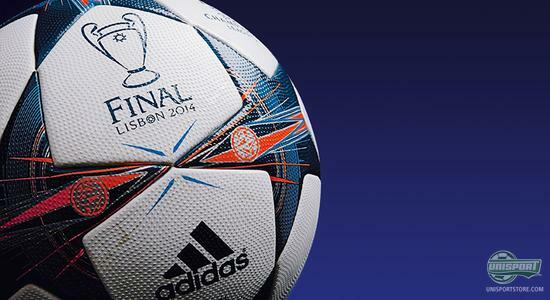 Pre-order your Adidas Final Lisbon already now – just €128. The Champions League final goes down on the 24th of May – which is also the firs time since 1967 – but the ball will already be in play later this month, as the 1/8 finals kick off on the 18th of February. 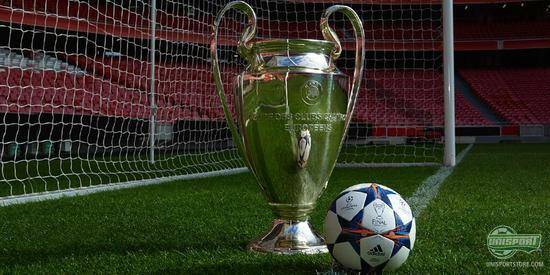 In other words, we cannot wait to see the Adidas Final Lisbon roll out on the pitches around Europe, when the CL is back on. Knock-out phase means new football design, but what do you think of the new design, and who do you think will win the tournament? Take your football passion to a social level and share your comments with us on Facebook and Twitter.